In this blog, I like to share some of the common elements which have both faces; they can be good or evil (black-hat), its in the hand of search engine optimizers. Though meta-tags has low value in search engine ranking, they still important to let the users to know about your site via SERP snippet. Stuffing meta-tags with too many keywords. There might be repetition of the same keyword in the description. This technique aimed to get to high ranking in SERP but unfortunately Google says its no longer using meta-tags for ranking. 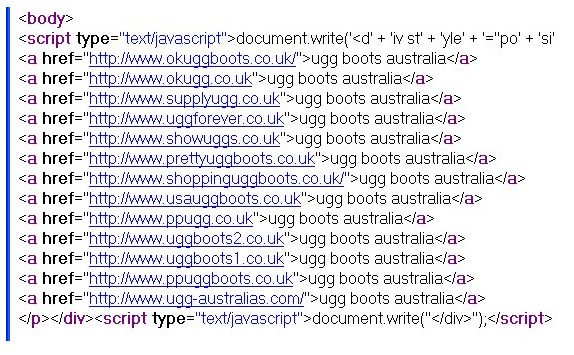 But still many using this in order to attract visitors via snippet. Always choose the right and relevant keyword for your web-page. Prefer to use user-friendly title, meta-keywords, meta-description. Stuffing the meta-tags with too-much keyword will make annoying to the visitors. A white hat meta-description could be: ” Pets Shop India is an online shop with a diverse range of dogs, cats, birds, fish and more. Our pet supply store can help you get everything you need for all of your pets. Hidden Content: Creating hidden text and showing only to search engines is a kind of unethical process. Hidden content includes white text full of keywords on a white background. Duplicating content: creating numerous copies of web pages in order to increase page rank. Page jacking: Copying and pasting content from other websites and showing the users as it your own content. Content should be unique, afresh, relevant, quality, user-friendly. The keyword should be randomly spread in the content and should not cause keyword clouding there. Hidden link: Showing links only to search engines. Hidden Image with ‘alt’: Very small sized image which user’s cant see that. It provided to increase the ranking for particular keyword by having ‘alt’ attribute for that. Link farming: Buying into link farms, sites with no other intention than to increase your links unnaturally. Content should attract the users to give link to your website. 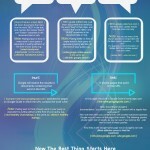 Natural link building is always a healthy one for SEO (Link-baiting). Never try to fool search engines by using link-farming, hidden-links. The black hat mentality isn’t just about getting good SERP ranking. It is about doing whatever you can to drive revenue via your website. That could mean getting temporary rankings in Google. If your site is found to have black hat SEO, it will be severely penalized by if not completely removed from SERP of major search engines. So, always there will be a risk of handling black hat techniques. Also cant get back the website once it is removed by search engine. Hence, search engine optimization technique is considered white hat SEO if it conforms to the search engines’ guidelines and involves no deception. We can say the ethical & legal SEO as white hat SEO. White hat SEO is not just about following guidelines, but also ensures that the content to be indexed by search engine and makes the site to get subsequent ranking. Usually, it ends up in the form of a lot of traffic and higher profits take anywhere from 3 months to a year. Eventhough it takes some time to accomplish, we can able to get the stable result through white hat techniques. 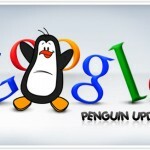 Google Penguin: Does it Really Impact Small Businesses?